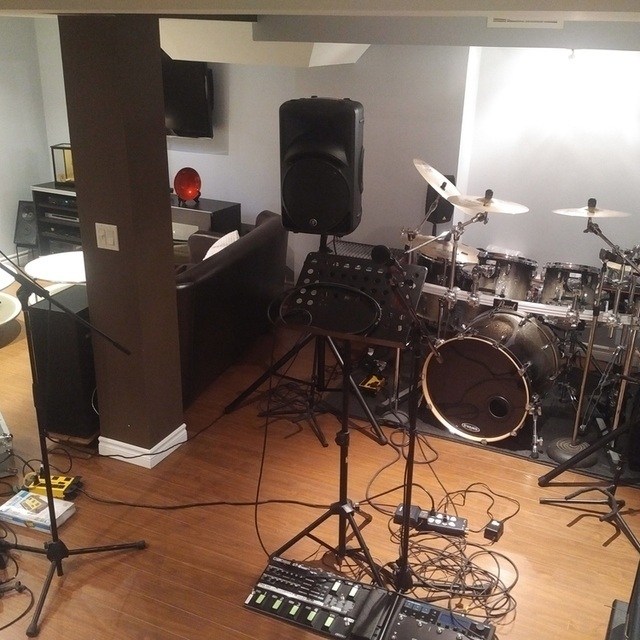 4 pieces band (vocalist, guitar/back up vocals, bassist and drummer) looking to add a second guitar. Back up vocals a plus. Playing mostly covers with some originals. 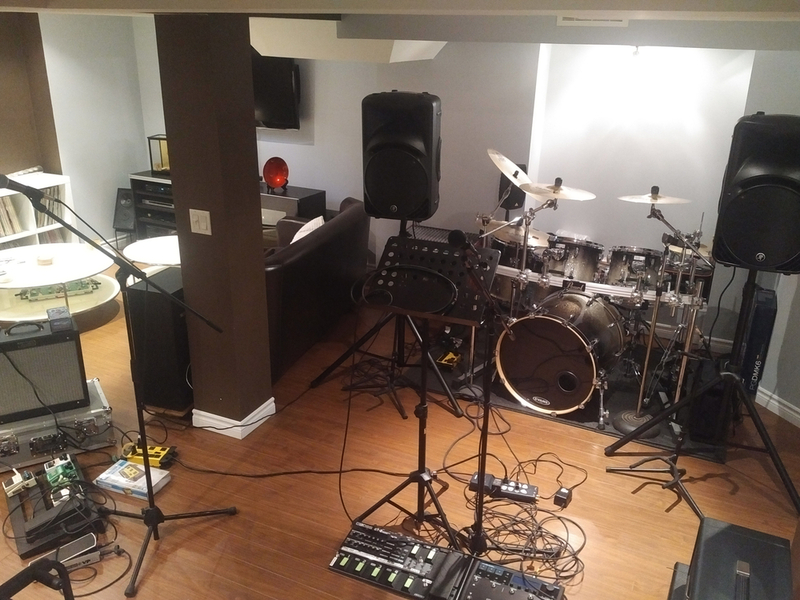 Weekly rehearsals and once in a while gig (when things are tight). Blues, rock, pub rock, classic rock, garage, alternative and more (but no metal or any variation of the genre: death, core, grind). Anything with groove, punch and character. Pro gear: Fender & Gibson guitars, Vox & Fender amps, Pearl Masters MCX drum-set, Pearl hardware, Sabian cymbals, Los Cabos sticks, Shure vocal mics and K&M stands, Shure instruments mics and K&M stands, Shure drum mics and K&M stands, Allen & Heath PA (16 XLR/4 AUX channels passive mixer, Mackie SRM450V3 powered speakers), small Behringer voice PA (4 channels powered mixer and passive speakers).